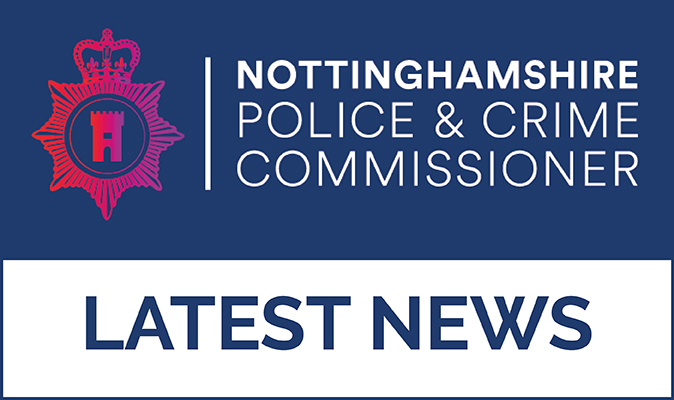 Commissioner Paddy Tipping, said: We are now in a position to recruit more officers, which is good news for the public and good news for Nottinghamshire Police. 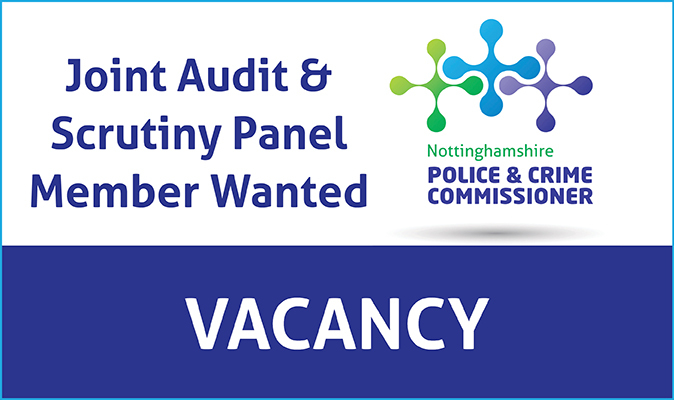 It will mean more officers to help keep our communities safe with more officers on the beat and in our neighbourhoods. 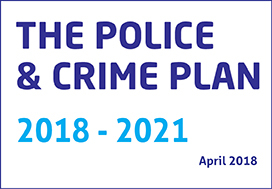 This is the Commissioner's first Police and Crime Plan following his second election in May 2016 which sets out his ambitions to be achieved over the next four years. 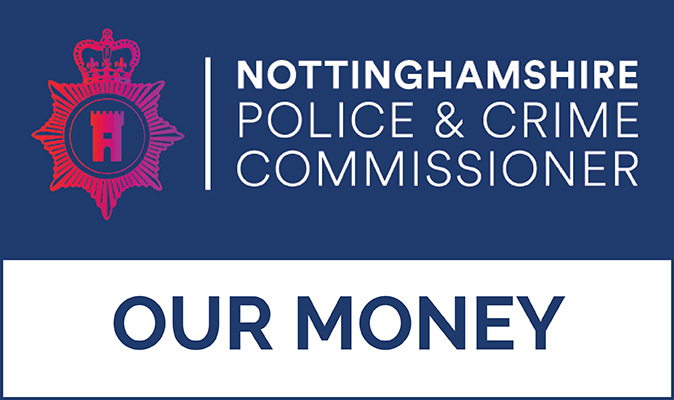 This new plan revisits his original aspirations, balancing them against the new and emerging pressures of today including the ongoing financial constraints and to keep his policing and wider community safety goals on course for success. 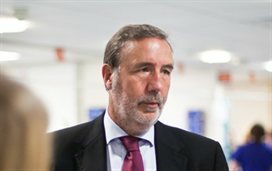 "I want to thank all the police officers, PCSOs, police staff, Special Constables, Volunteers, partners and community groups who have been working hard to keep us safe. 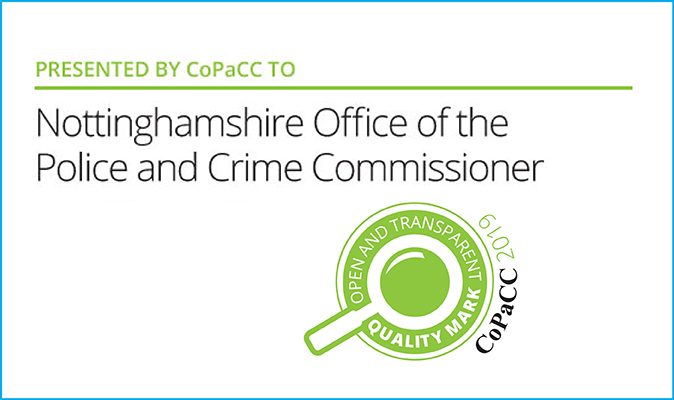 Your dedication and passion is the lifeblood of effective policing and will drive our future success". 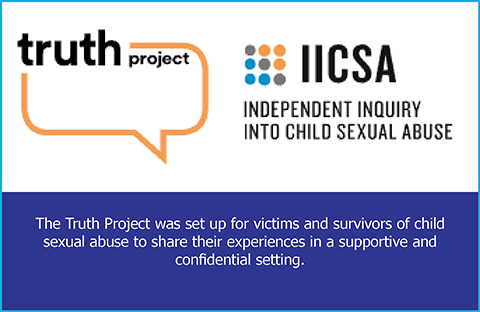 The Truth Project is part of the Independent Inquiry into Child Sexual Abuse (IICSA) which was set up in 2015 to investigate organisations and institutions that have failed to protect children from sexual abuse. 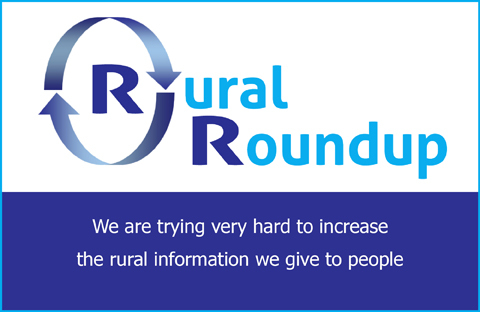 These will be short regular bulletins on recent news which is applicable to rural areas. 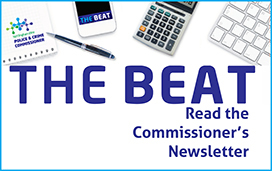 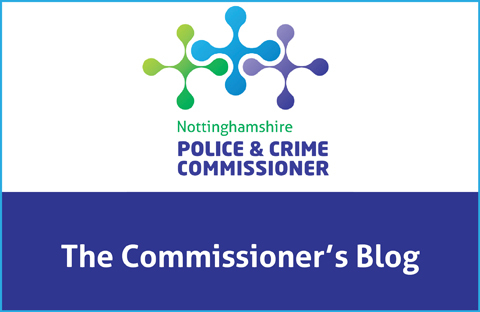 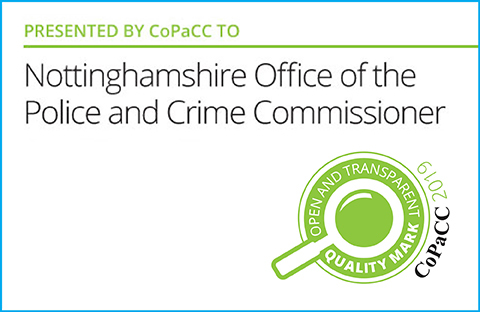 This is where you will find the Police and Crime Commissioner's regular blogs as well as columns for local publications which reflect recent activities.